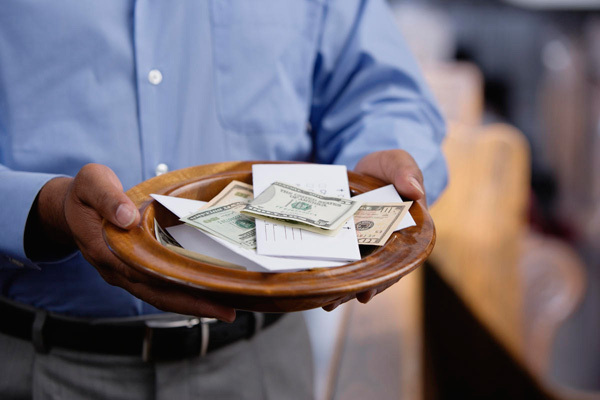 Donate an item to one of our mission agency partners to help the people they serve. 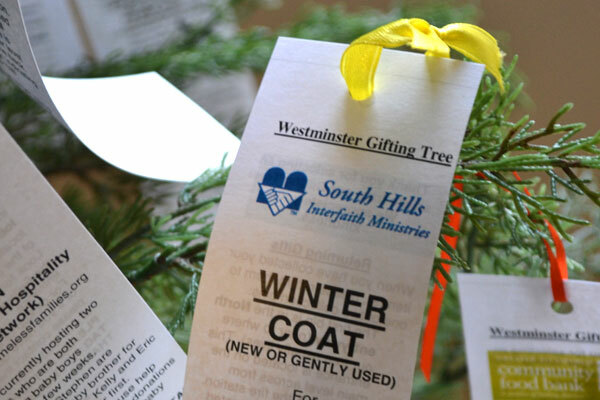 Please select a tag from our tree, shop for the item, and return your gift with the tag on it back to the church. 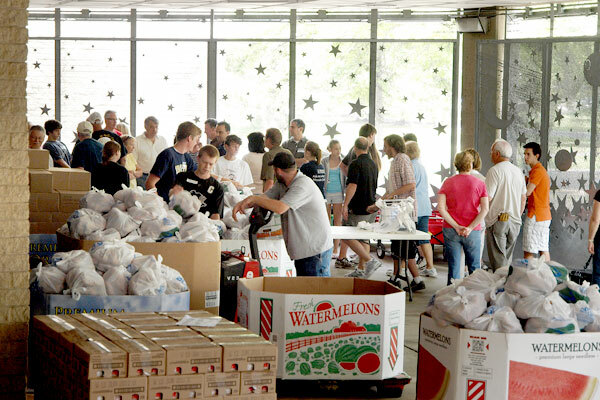 The Food Bank’s large-scale produce distribution program. Each family receives 30-50 pounds of food, mostly fresh produce. There are 17 distributions at 17 different sites each month. Westminster volunteers operate one of them in March, July, and November. 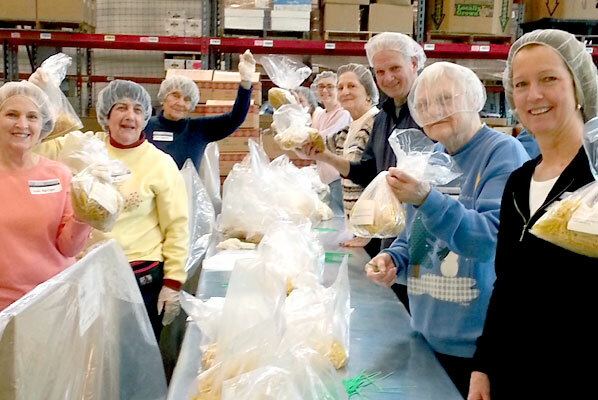 South Hills Interfaith Movement mobilizes community resources and implements sustainable programs to compassionately help our neighbors meet basic needs, achieve self-sufficiency and build community. They provide food and clothing; promote economic opportunity for working families through Smart Investments for Women, employment assistance, and financial literacy classes; and offer a variety of family support programs such as parent education and youth development programs, home visits, and a summer day camp. 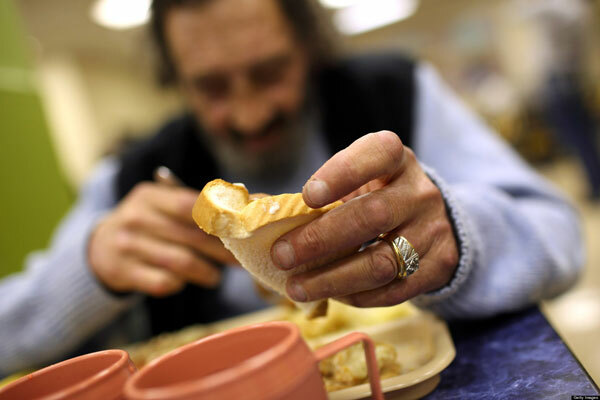 City Mission operates 2 homeless shelters, provides 3 meals a day for residents and the poor in Washington County, operates 6 Hidden Treasures thrift stores, a food pantry, a medical clinic, and a recycling center. We have a donation box for clothing in our north parking lot; they need your donations. World Vision's Pittsburgh Global Distribution Center sorts high quality donated products to prepare them for domestic and international distribution. These clothes or other donations are then shipped to World Vision's mission partners to assist them with addressing core needs of that country or to address crisis and disasters. Previously Stop Hunger Now, their mission is to end hunger in our lifetime by providing food and life-changing aid to the world’s most vulnerable. 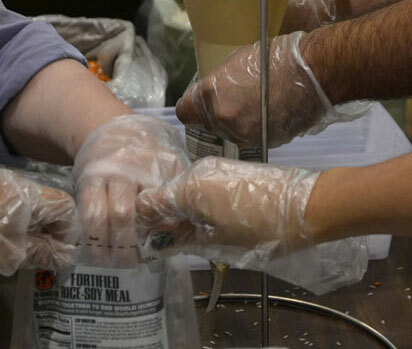 We participate with a food packing event that provides tens of thousands freeze dried meals. Provides low-income homeowners with critical home repairs, accessibility modifications, and energy-efficient upgrades, free of charge. 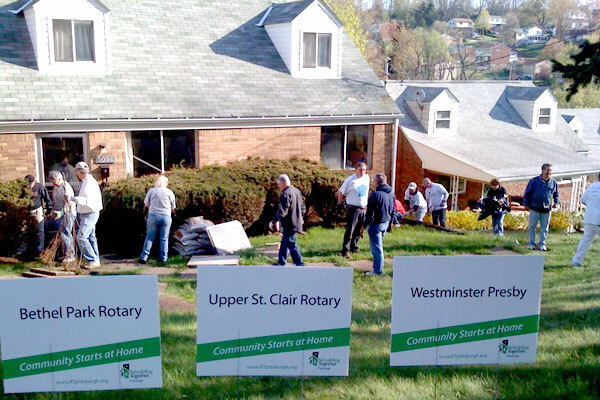 Together with over thousands of volunteers, RTP has transformed the lives of low-income senior and veteran homeowners by improving the safety and health of their homes and revitalizing their communities. 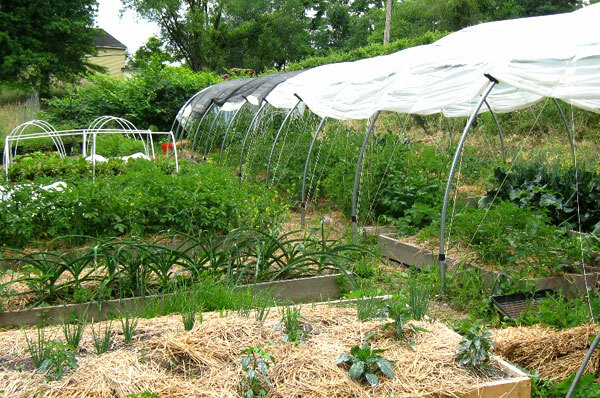 Fruits and vegetables are now growing in what used to be abandoned empty lots -- on a 2.5 acre farm on three city blocks. The site has an innovative bioshelter and beehives. They provide food and teach organic gardening and farming in the neighborhood of Garfield or from their mobile market truck. They feed people in need and mobilize our communities to eliminate hunger. 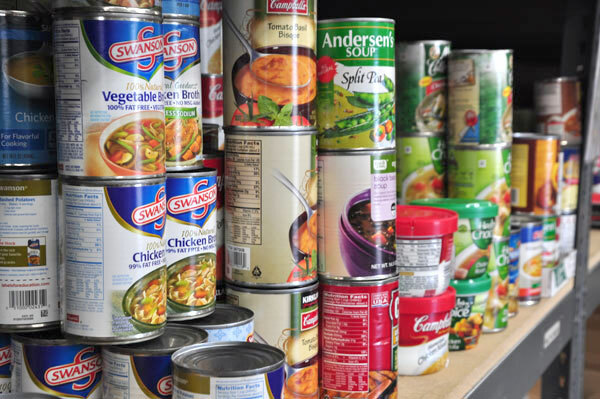 They collect, store, and distribute food and grocery products to Southwestern Pennsylvania soup kitchens, food pantries, after-school programs, shelters, and other agencies helping people in need. Join us for a shift repackaging new medical supplies, or rehabbing used medical equipment at their Greentree distribution center. 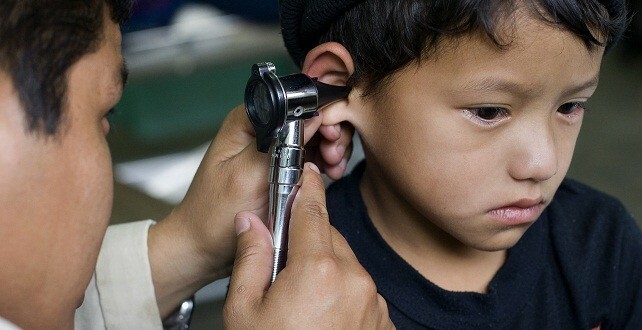 Global Links is a Pittsburgh-based medical relief and development organization that supports health improvement initiatives in resource-poor communities at home and abroad. Open Hand Ministries is committed to promoting justice in our communities through homeownership. They respond to social injustice and inequality plaguing Pittsburgh by providing opportunities for sustainable and affordable homeownership for families in fragile situations. 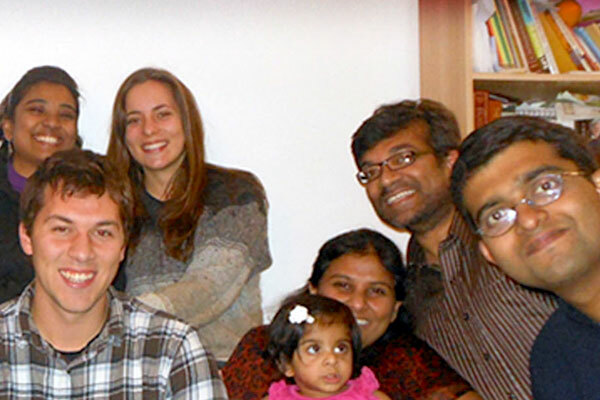 Pittsburgh Region International Student Ministries is a program for international students and visiting scholars. PRISM exists to serve the needs of International students and make their stay in Pittsburgh an unforgettable positive experience. This is Westminster’s largest volunteer and fellowship event that is held twice yearly in the spring and fall. 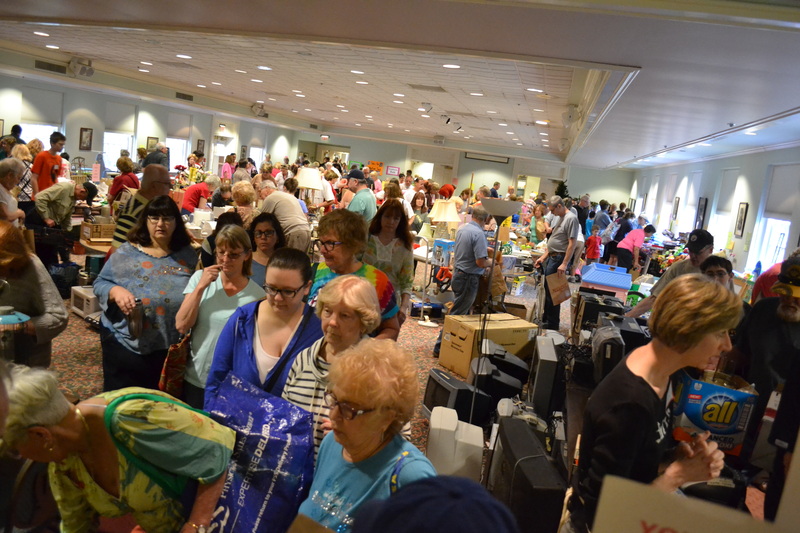 Please donate your gently used items or volunteer to staff the sale. All the proceeds go to mission. 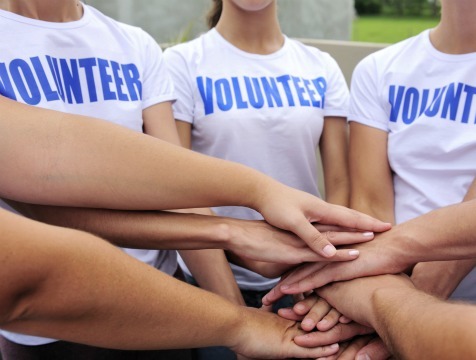 There are hands on volunteer opportunities with all of these organizations. Additionally you can use your professional skills to assist nonprofits in deeper ways (without joining Boards) such as with City Mission, Schenley Heights Community Development Program and HELP Pittsburgh. 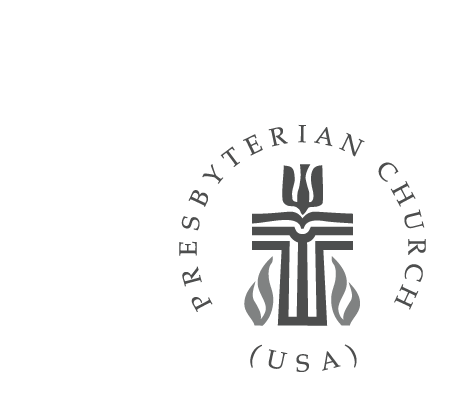 To learn more and to find the opportunity that fulfills your need for involvement and commitment, please contact Jan Baumann, volunteer coordinator, at baumann@westminster-church.org or 412-835-6630x205.